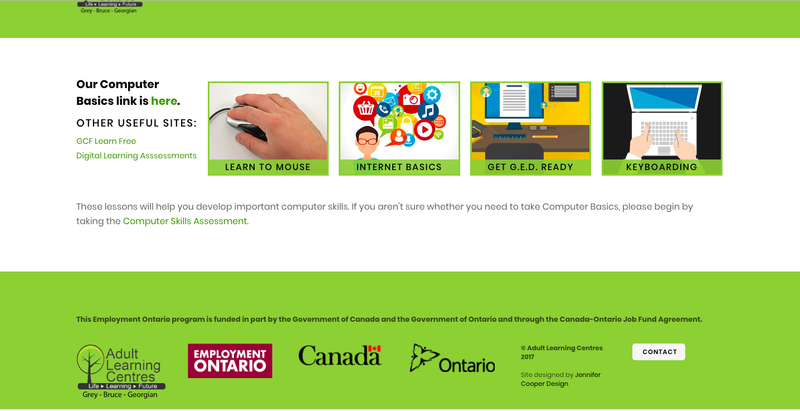 On-demand digital literacy and adult education resource development for not-for-profit ALC GBG. Supporting the educational and life skills goals of adults with SlideShare resources and interactive online courses to help improve digital literacy. Client relationship spanning 10+ years.